The new 4K Blu-ray lineup is coming, but it’s hard to imagine anyone would be clamoring for these titles. 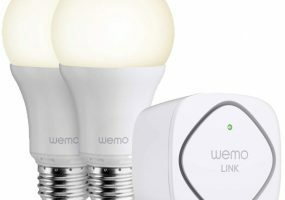 These DIY home automation starter products are both easy and affordable. 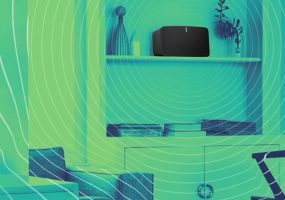 The software allows users to tweak those Sonos speakers for specific spots in any room. 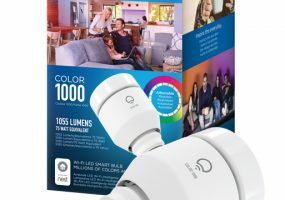 The latest in smart LED light bulbs includes built-in WiFi and a compact form factor. 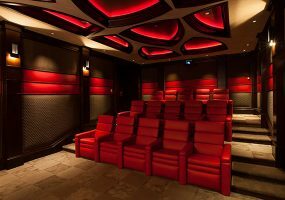 This custom home theater is turbo-charged with top-line audio and video equipment. These home control systems are designed to be easy on your mind and your pocket. 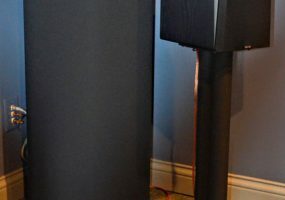 This do-it-yourselfer turned to the web to build a Dolby Atmos-equipped theater that would fit his timeline and budget.